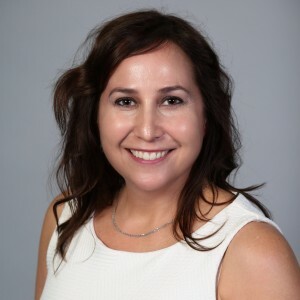 Vanessa Foden is the Retail Market Manager for mobility and payments in the Internet of Things (IoT) Solutions Group Retail Solutions Division at Intel. 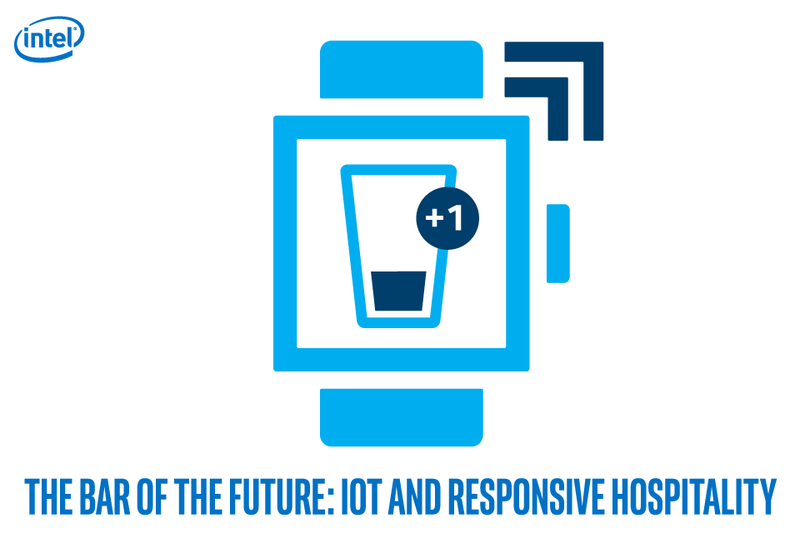 The Internet of Things (IoT) Solutions Group (ISG) is pioneering the transformation into a world of rewarding and productive experiences created through a fabric of connected intelligent systems. 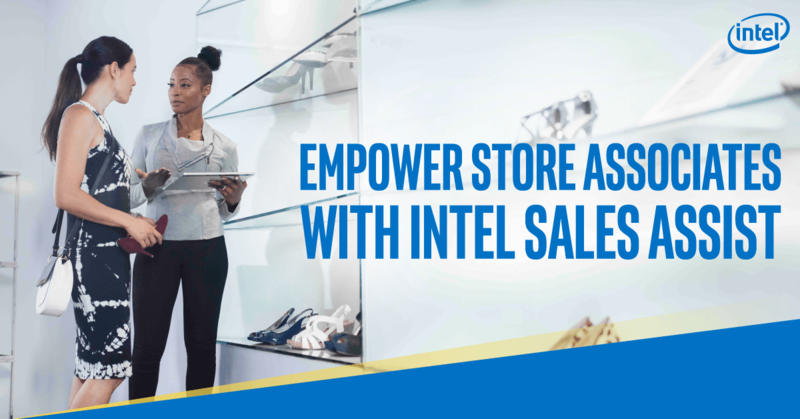 In this capacity, Vanessa Foden is responsible for Intel’s efforts in setting global strategy for the SMB market to solve end retailer problems. During her 10-year span at Intel, she has progressed from Integration Management in the Assembly Test and Development Group, to supporting IoT in various Program Management positions supporting Energy, Medical, Gaming and Retail Solutions. Prior to joining Intel, Vanessa worked in the banking industry as an integration manager reporting to the VP of Operations, Oracle Applications Integration Manager for an electronic manufacturing company and a SW architect for a local consulting firm. Vanessa received her Bachelor’s degree in Computer Information Systems and an MBA from Arizona State University.